What makes a Christian family distinct from a non-Christian one? Is it the number of times those in it attend church each week, or are there many more fundamental differences? Recently, at a parenting workshop at our church, I passed on the following outline that I had developed about fifteen years ago and have taught numerous times. You may want to use it for personal Bible study or work through it in your small group. Many years ago, Jay Adams provided this simple definition: “A truly Christian home is a place where sinners live; but it is also a place where the members of that home admit the fact and understand the problem, know what to do about it, and as a result grow by grace…The Christian home, then, is a place where sinful persons face the problems of a sinful world. Yet, they face them together with God and His resources, which are all centered in Christ (Cf. Col. 2:3). Sinners live in the Christian home, but the sinless Savior lives there too. That is what makes the difference!” (Christian Living in the Home, pp. 11, 13). 1 – A family that submits to the Bible as the final authority for all they believe and how they live. The Bible is God’s Word (2 Tim. 3:14-17). The Bible is absolute Truth (Jn. 17:17; Prov. 30:5-6). The Bible is sufficient to deal with any and every soul-related problem our family will ever experience (2 Tim. 3:17; 2 Pet. 1:3). The Bible is to be obeyed (Josh. 1:8). The Bible is our daily bread (Mt. 4:4; 1 Pet. 2:2). 2 – A family that embraces and confesses Jesus Christ as Lord and Savior. 3 – A family that loves God above all else—even itself (Matt. 22:37-39; Jn. 14:15). 4 – A family that loves its neighbors as it naturally loves itself (Mt. 22:39; Phil. 2:3). Note: There is no need to be concerned about your child’s self-esteem; he has more than enough already. Instead, train him to esteem Christ worthy of obedience, and others as worthy of service. By practicing biblical confession (Ps. 51:1-4; 1 Jn 1:8-10). By granting forgiveness (Mt. 18:21-22; Eph. 4:32). For help, see HELP! I Can’t Forgive, HELP! My Spouse has been Unfaithful. By resolving conflicts biblically, even on the way to church, if necessary (Mt. 5:23-24). For help, see HELP! I’m in a Conflict and HELP! My Anger Is Out of Control. By reminding each other that Jesus died for our sins, and rose again to new life (1 Cor. 15:3-4; 1 Pet. 3:18). 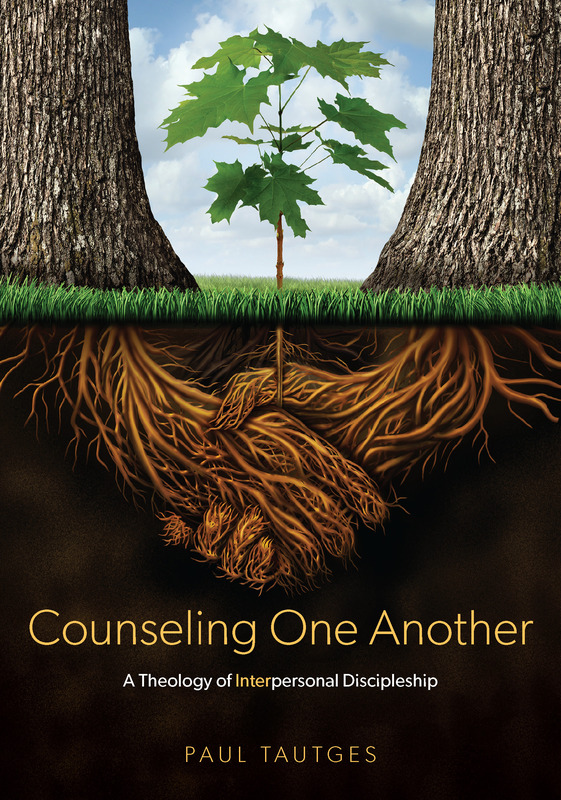 By dispensing grace to one another (Eph. 4:29; Col. 4:6). 6 – A family whose Spirit-filled living creates an atmosphere where love and holiness grow (1 Pet. 4:8; Eph. 4:24). Note: the verse that precedes all of the marriage, family, and work-related commands in Ephesians 5 is: “Do not get drunk with wine, for that is dissipation, but be filled with the Spirit, speaking to one another in psalms and hymns and spiritual songs, singing and making melody with your heart to the Lord; always giving thanks for all things in the name of our Lord Jesus Christ to God, even the Father; and be subject to one another in the fear of Christ” (Eph. 5:18-21). To resist the order of the Christian life presented in Ephesians 5 is to resist the Spirit of God and his work in your family. 7 – A family that keeps membership and involvement in their local church a high priority. The priority of corporate worship (Jn 4:23; Heb. 10:24-25). The priority of service [serve together as a family when it is reasonable] (MMk 10:45; Gal. 5:13). The priority of biblical fellowship/care (Acts 4:34-35). The priority of financial stewardship and hospitality (Prov. 3:9-10; Rom. 12:13). For help, see HELP! I’m Drowning in Debt. Note: If a Christian family allows its involvement in outside activities to take priority over faithful attendance and involvement in its local church, it is settling for second best. This careless example will affect the generations to come. 8 – A family that understands and submits to God’s authority structures and how each member is called to serve within them. A husband who cheerfully accepts his God-given role as the chief servant and head of household who loves and leads his wife (Eph. 5:25-29); Col. 3:19). A father who nurtures and disciplines his children (Eph. 6:4; Col. 3:21). A wife who cheerfully accepts her God-given role as submissive helper, and who respects, honors, and follows her husband’s leadership (Eph. 5:22-24; Col. 3:18). A mother who nurtures and disciplines her children (Titus 2:3-5). Parents who desire to please God more than be accepted by their children (1 Sam. 2:27-30). Children who honor and obey their parents (Eph. 6:1; Col. 3:20). For help see HELP! My Toddler Rules the House and HELP! My Teen Is Rebellious. Citizens who obey civil government (Rom. 13:1; 1 Pet. 2:13-15). Church members who honor and obey their shepherds (Heb. 13:17). Employees who work diligently and obey their employers (Eph. 6:5-8; Col. 3:22-24). 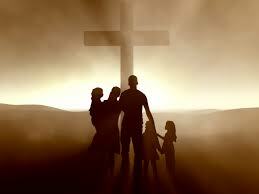 9 – A family that fears the Lord and is, therefore, blessed by Him (Ps. 128:1-4).